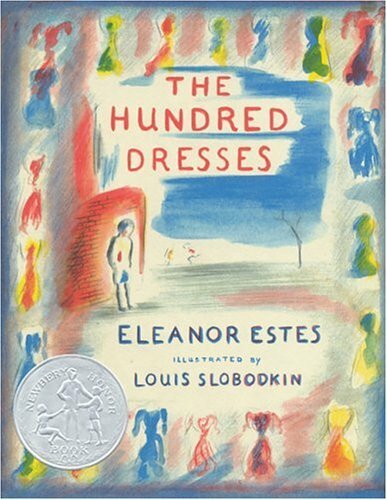 When I was little, my mom made me read The Hundred Dresses. It’s about a poor girl who wears the same blue dress to school everyday, but tells everyone she has a hundred dresses at home–all fabrics, colors, and styles. Everyone teases her and eventually she stops showing up to school. Soon after, her father writes her teacher a letter saying the family moved to the big city where no one would make fun of them anymore. The girls who teased her feel awful and we all learn an important lesson about tolerance and compassion. Suffice it to say, I hated this book. I thought all the girls in the school were awful, I thought Wanda was dumb for lying about her wardrobe, and I thought her dad was silly for thinking people wouldn’t make fun of them in the “big city.” I did not learn any lessons except for this: how great would it be if we all had 100 dresses in our closets?! Which brings me to the point of this post: This woman has 365 dresses in her closet and she made every one of them herself. Last year, Marisa Lynch made a New Year’s resolution to forego traditional clothes shopping all year. 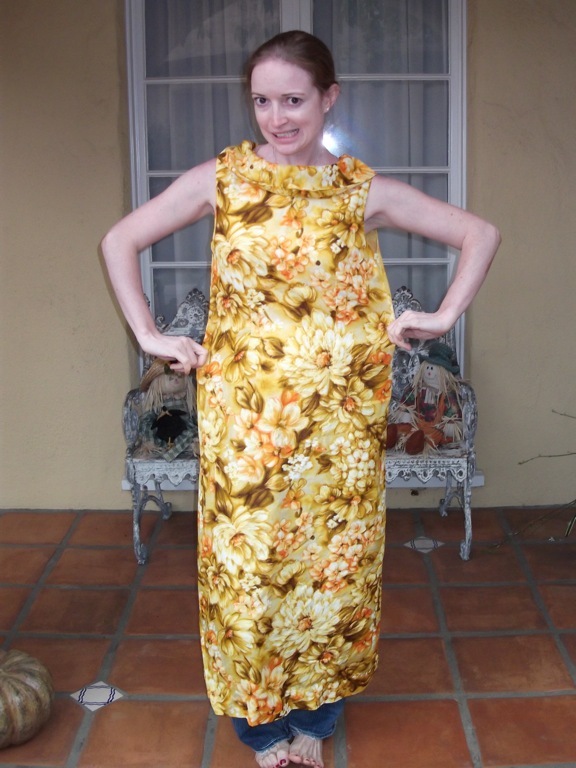 Instead, she would only buy clothes that had already been worn, and allotted herself a budget of $1 a day. She then blogged about her progress, showing every day’s before, after, and in-between pictures. On top of being awesome, she’s also adorable. Basically, Marisa is a champion in my book and quite inspirational. While I don’t think I have it in me to make a new piece of clothing everyday, I’m thinking about setting a goal of one article per week for the coming year. That’s 52 new additions to my wardrobe; who could resist? !